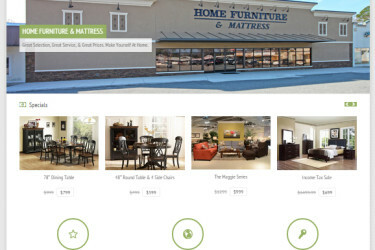 Logo & website design for Home Furniture & Mattress in Warner Robins, GA. 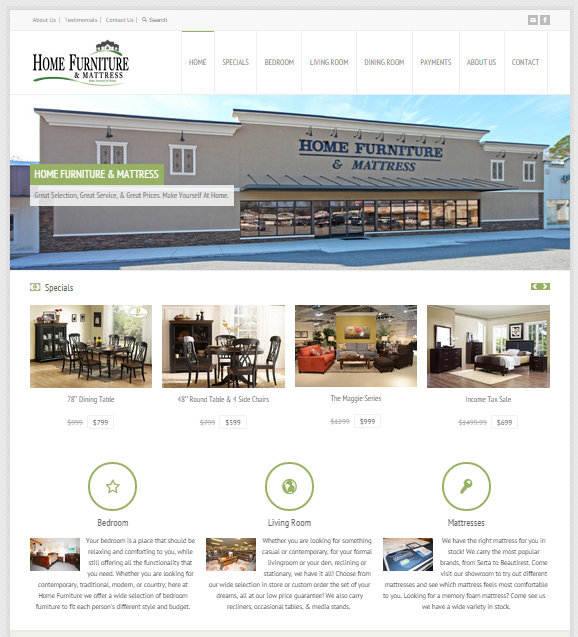 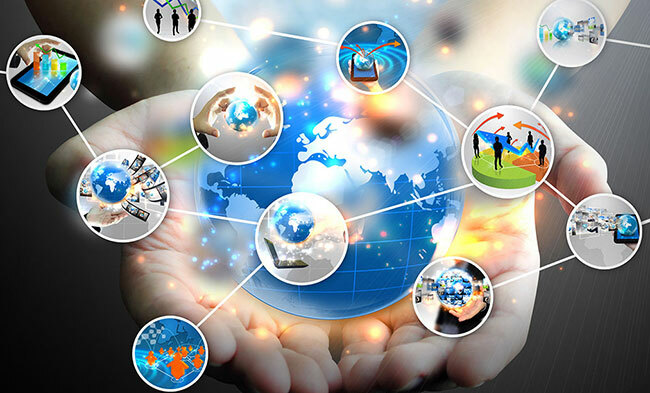 Logo Design, Interior and Exterior Photography, Web Design with featured products and e-commerce capabilities. 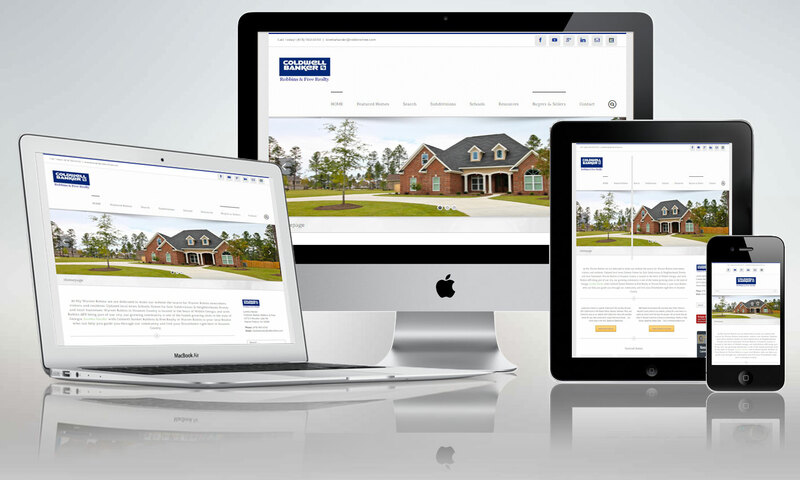 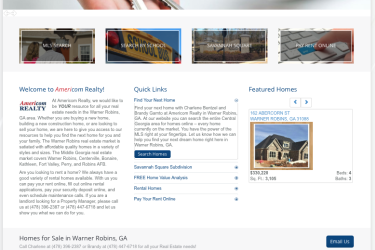 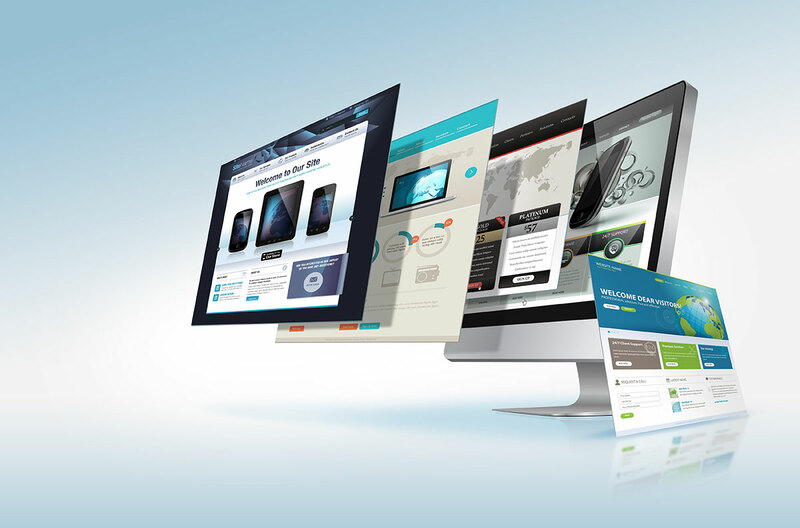 IDX real estate website development, incl. 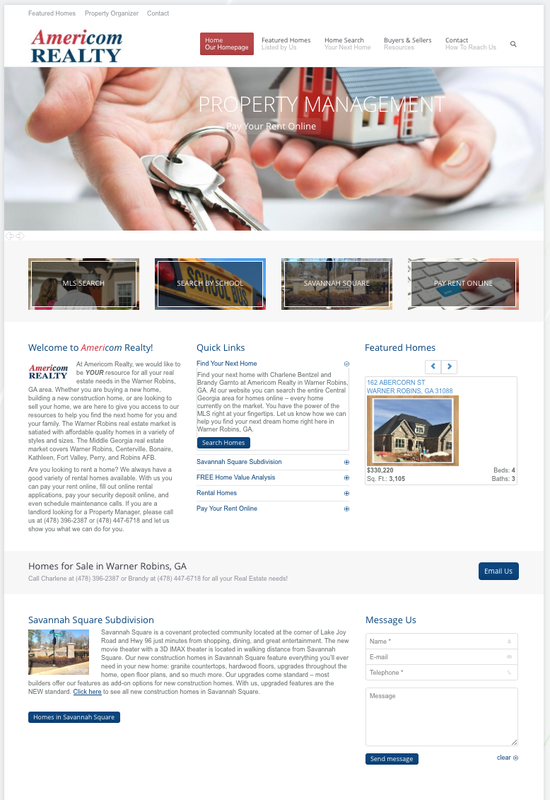 map search, online rent payments, school and subdivision searches, online rental applications. 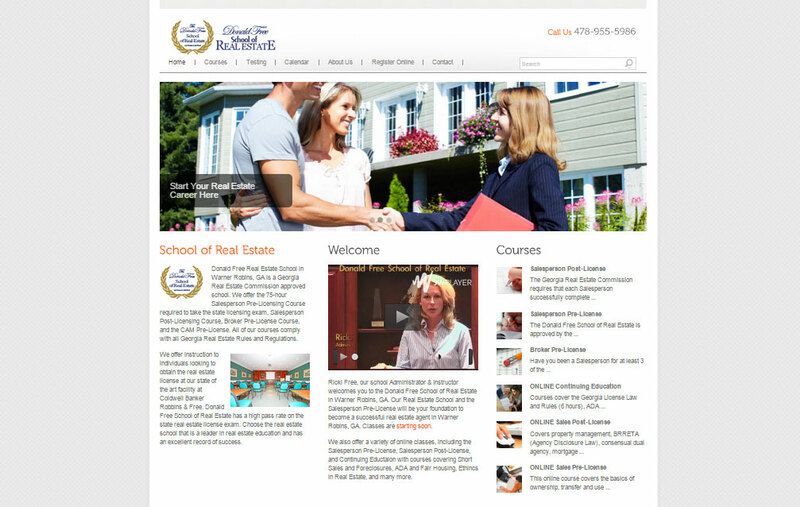 The website features a student members area protected by passwords, online payments for classes, calendars and collaboration tools. 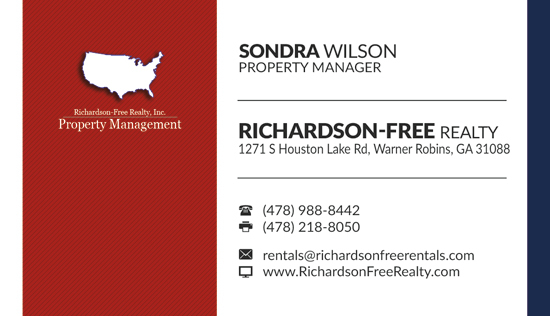 Business card design for Richardson Free Property Management in Warner Robins, GA. 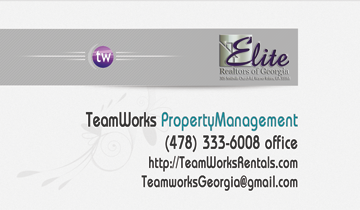 Double sided, high gloss finish on 100lb cardstock. 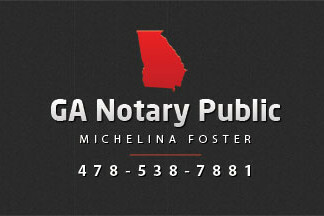 The business card was designed for Michelina Foster, a Notary Public in Warner Robins, GA. Classic and modern design, 2-sided, high gloss finish. 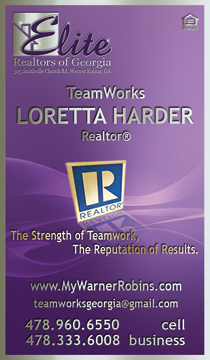 Vertical custom Business Card Design for Loretta Harder. 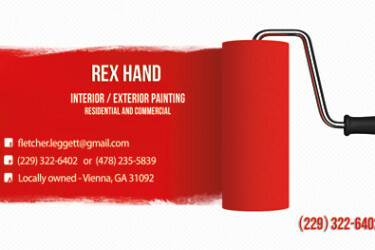 2-sided, high gloss finish on 100lb cardstock. 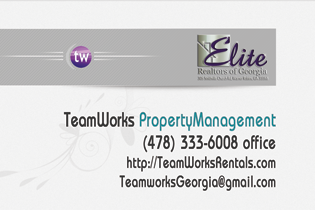 Custom designed business card for TeamWorks Property Management Warner Robins to reflect the theme of the company website. 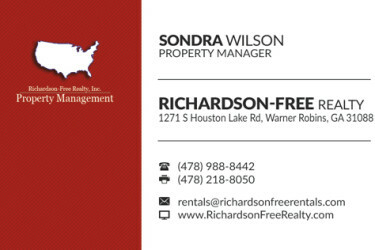 2-sided, high-gloss. 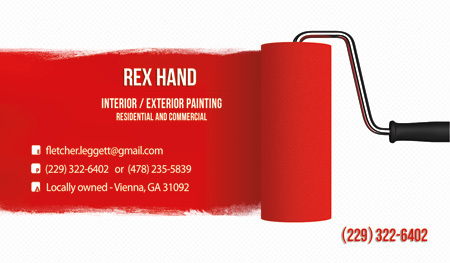 Custom designed business card for a painting business in the Middle Georgia area. 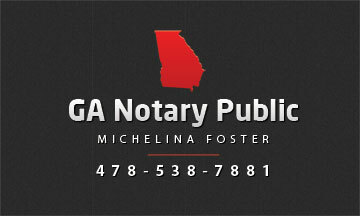 2-sided full color, high gloss, 100lb cardstock.